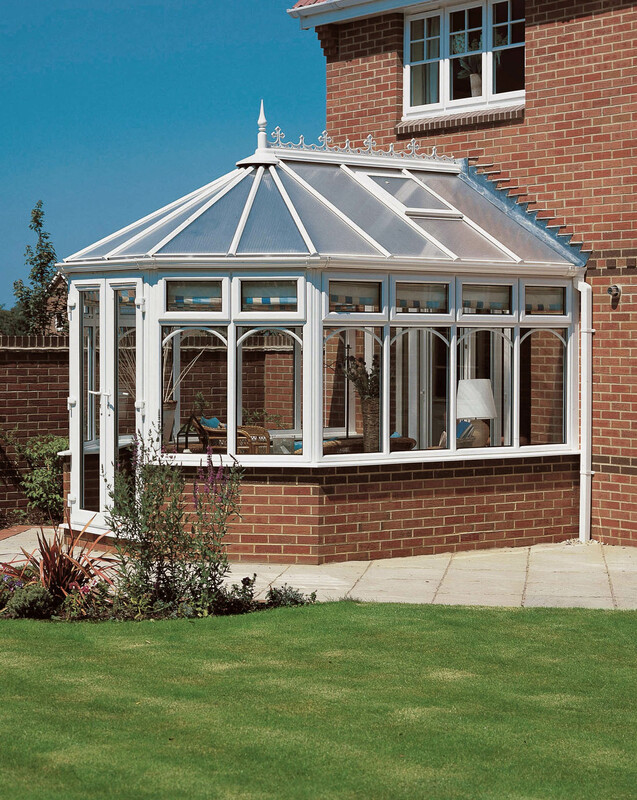 Thinking of home improvements? 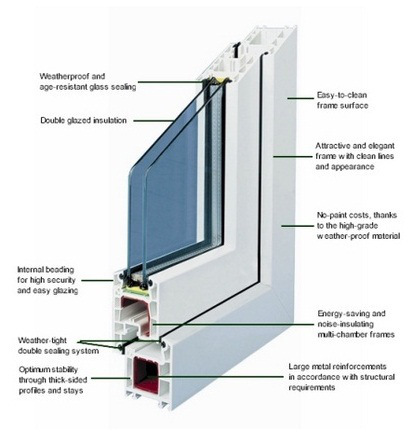 Why not upgrade your windows with Energy Saving Low-E Double Glazed Units. 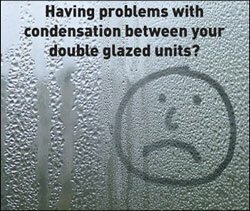 Breakthroughs in glass technology have considerably lowered the U value in Double Glazing thus conserving heat and reducing energy bills.